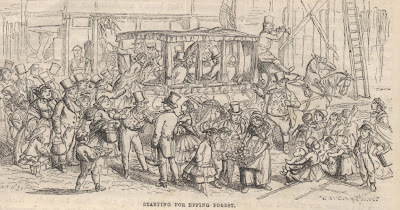 by local historian, Mark Gorman - celebrating the 140th anniversary of the Epping Forest Act and highlighting the role of ordinary east Londoners in rescuing the forest from destruction. 140 years ago this month, on 8 August 1878, the Epping Forest Act was signed into law. This marked the culmination of nearly two decades of action to save Epping Forest from enclosure and destruction for housing, a struggle which had involved not only leading politicians and lawyers, as well as bodies like the City of London Corporation, but also popular protest by thousands of ordinary Londoners. In this story Forest Gate played a key role. Up to the 1870's Forest Gate was still a small west Essex village, on the edge of Wanstead Flats, which marked Epping Forest’s southern boundary. The forest, once part of a great stretch of woodland across the county, was by this time just 6,000 acres in extent, between Epping in the north and Forest Gate in the south. marked the southern edge of Epping Forest. The Lord Lister Health Centre is located here today. Even this shrunken area of forest was under threat as the 19 Lords of the Manor, who were the forest landowners, began to see the financial gain to be made from enclosing and developing this open space on London’s doorstep. 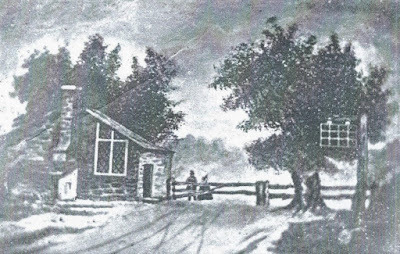 By the early 1870's Forest Gate was beginning to change, as suburban development spread outwards, driven by the coming of the railway, which had reached Forest Gate in 1844. Such calls met a ready response among east Londoners, who saw Epping Forest as their space. On summer weekends and holidays thousands of East Enders came by train, ‘holiday van’ or on foot, to enjoy the green space of the forest, and Wanstead Flats was a favourite destination. this one picture in the 1850's. The government was called on to legislate to stop the enclosure of London’s open spaces, and Epping Forest in particular was the focus of attention. But Gladstone’s Liberal administration dragged its feet, to the frustration and anger of Londoners. Matters came to a head in the summer of 1871, when Lord Cowley, the absentee landowner of Wanstead manor, instructed his agents to fence off Wanstead Flats, in preparation for clearance and house-building. Outrage boiled over in east London. 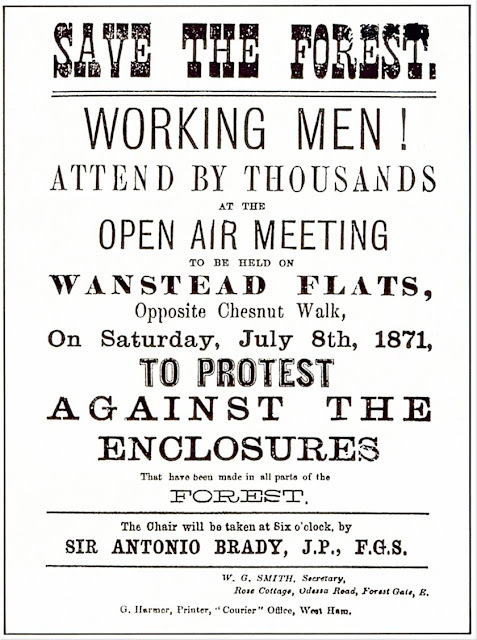 Protest meetings were held in Hackney, Shoreditch, Stratford and elsewhere, and a mass demonstration on Wanstead Flats was called for 8 July. At every meeting came calls not just for protest, but for destruction of the hated fences. At a meeting in Hackney one speaker wondered 'whether the fence would be in existence on Monday morning’. This remark was received with cries of ‘Down with it!’ and loud applause. A crowd estimated at 30,000 descended on Wanstead Flats that day. The organisers of the protest, now fearful of the increasingly vocal calls for destruction of the fences on the Flats, adjourned the demonstration to the grounds of nearby West Ham Hall (now the site of Woodgrange School). They claimed that the military exercise taking place on the Flats that day meant that they couldn’t hold the meeting there. But the demonstrators were having none of it. 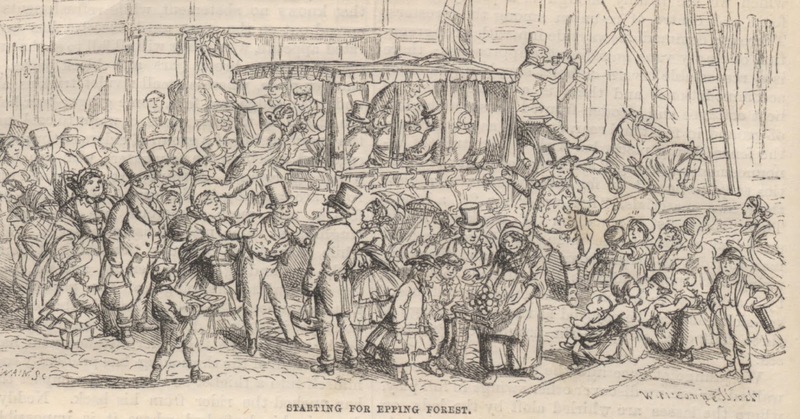 As soon as the first speaker began, there was a storm of hissing, and shouts of ‘to the Flats’, followed by the manhandling of the carts, from which the gentleman leaders were speaking, up Chestnut Avenue and onto the Flats. 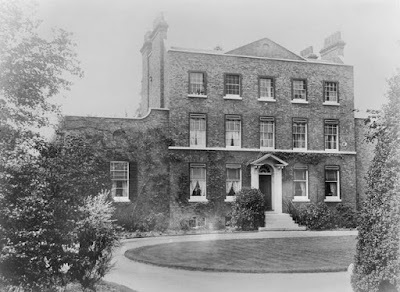 of West Ham Hall, pictured here in the 1890's. The official meeting on the Flats agreed to petition the Queen over the forest enclosures, then the gentlemen leaders left, as did the large police detachment sent to guard the fences. Everything it seemed had passed off peacefully, until later that evening the mood changed. A large section of the crowd began to demolish fences near the Foresters Arms pub, which then stood near the corner of Capel Road and Centre Road. This was land rented from Lord Cowley by John Gladding (after whom a road is Manor Park is named) which had been laid out for building. The police, hastily recalled from Ilford, arrived to find 100s of metres of fencing reduced to matchwood. The police charged the crowd and managed to arrest one of them, A Whitechapel cabinetmaker named Henry Rennie. A pitched battle then took place, as the crowd tried unsuccessfully to rescue him. He was later prosecuted, but Gladding asked for a light punishment, and he was fined 5/- (25p), which was paid for him by one of the Forest Gate organisers of the meeting. The Wanstead flats meeting marked a turning point in the open spaces campaign. The demonstration attracted nationwide news coverage, much of it highly critical of the government. A few days later the Prime Minister, William Gladstone, came to view the Flats, after which his administration rushed through the first of a series of acts on Epping Forest, prohibiting further enclosures while a Commission investigated. 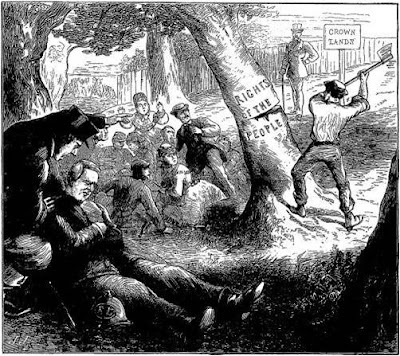 Penny Illustrated Newspaper on 15 July 1871.
the tree about to fall on a picnic party in the forest. there are royal rights over Epping Forest. However, the campaign was just getting going. A pressure group called the Forest Fund, was established in Forest Gate, with local residents such as Charles Tanner, owner of West Ham hall, forming a key part of the committee. 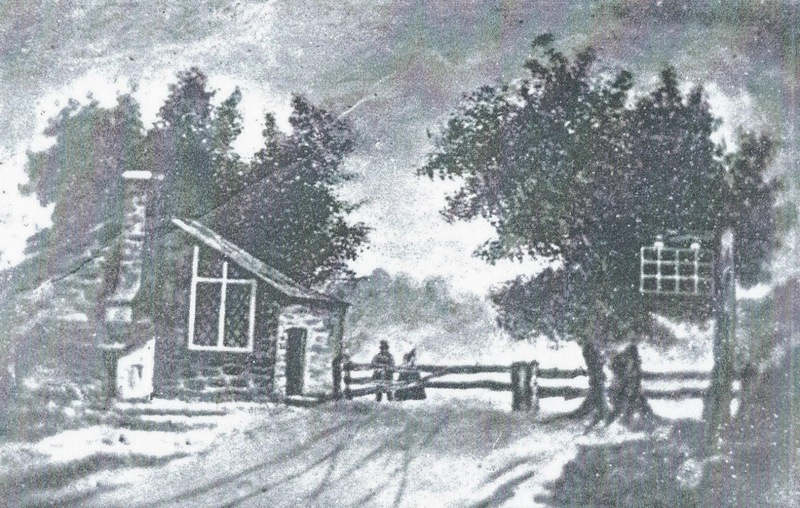 The secretary was William George Smith, a County Court Clerk lived in Odessa Road. Although now forgotten by history, Smith played a major role in the popular campaign for Epping Forest, working tirelessly over the next few years, organising petitions to parliament from east London vestries (the main units of local government before Councils) and lobbying MPs and voters during elections. In 1872 the Forest Fund organised a second demonstration on Wanstead Flats, timed to coincide with a further parliamentary debate on the future of Epping Forest. By this time the City of London Corporation had entered the fray, using their rights as Epping Forest commoners to bring legal action against the Lords of the Manor in the forest to stop enclosures. In doing so the City was seizing an opportunity to win popular support among Londoners. London’s government was increasingly seen as outdated for a modern city, and the City of London represented for many an undemocratic and unaccountable elite. 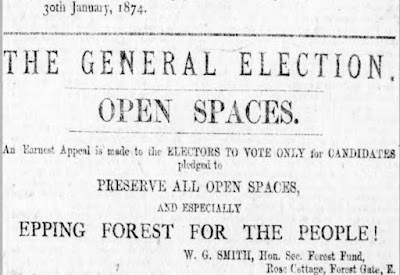 Their championing of forest preservation did win the City Corporation much popular support, though many were suspicious of its motives. One group of east London vestrymen laughed out loud when asked to sign a petition supporting the Corporation’s defence of ‘the weak’ against the forest landlords (though sign it they did). 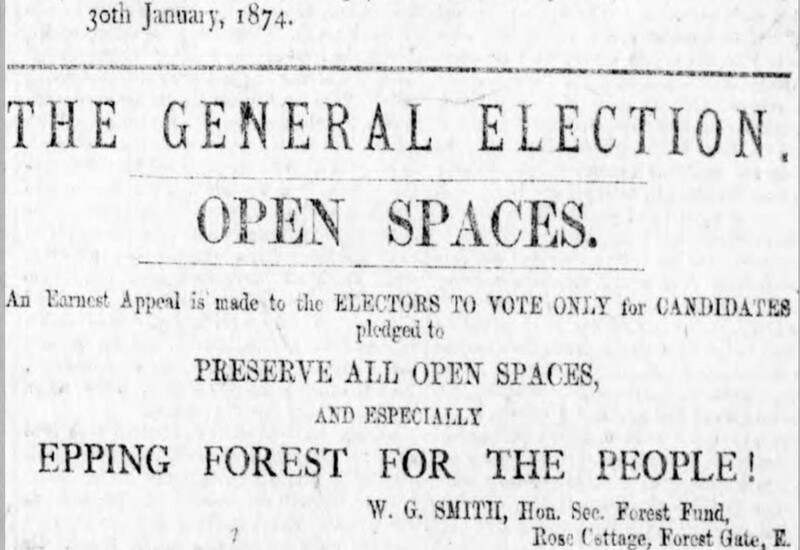 Nevertheless, a combination of the Corporation’s legal action and parliamentary action by radical London MPs finally led to the Epping Forest Act passed 140 years ago. But they did so in an atmosphere of protest and direct action by ordinary Londoners, with a determined group of Forest Gate residents in the vanguard of the campaign. 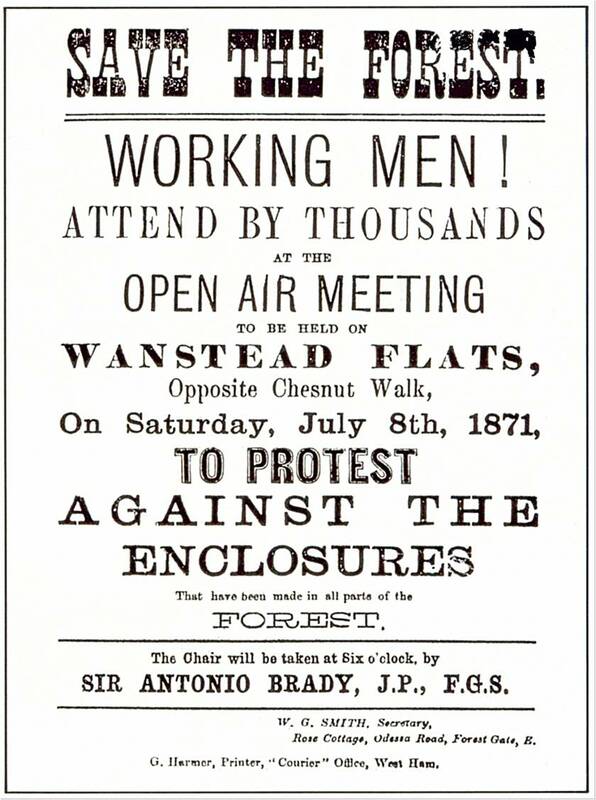 So next time you are enjoying Wanstead Flats, remember that July day in 1871 when the crowd took matters literally into their own hands, and helped to shape the history of Epping Forest.